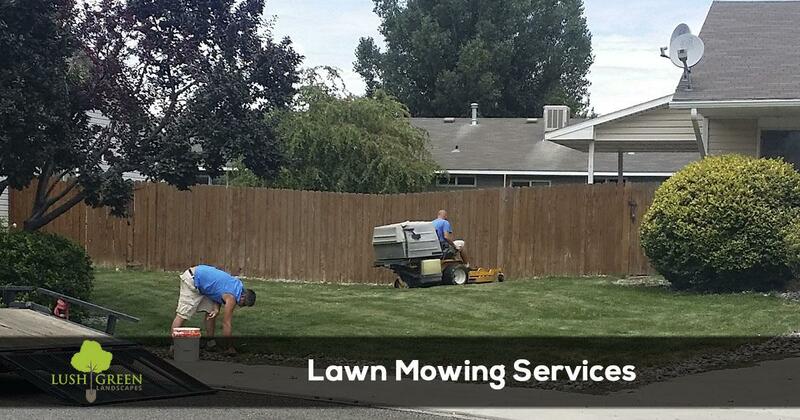 Lush Green Landscapes offers full service lawn maintenance services to keep your yard looking great. 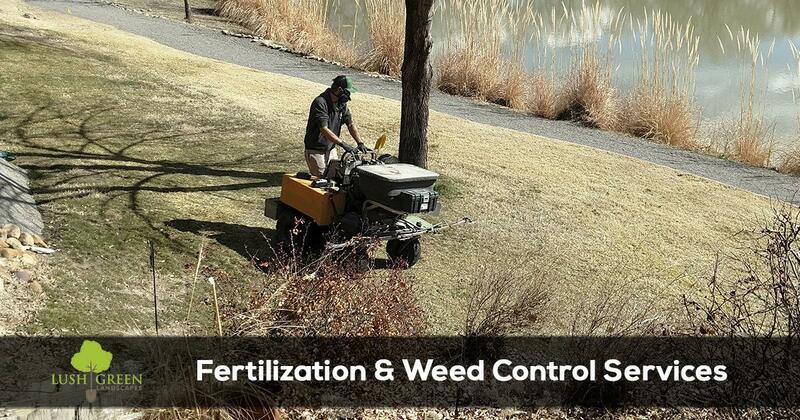 Get the Lush Green lawn you have always dreamed of with our Fertilization & Weed Control Services. 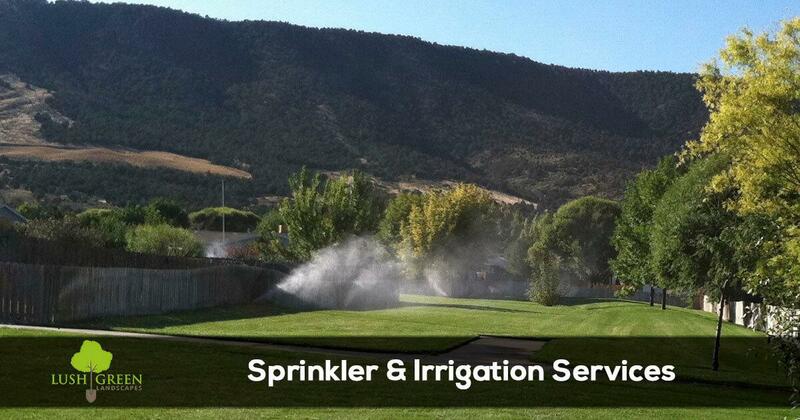 Sprinkler system repairs to new irrigation system design and installation services. 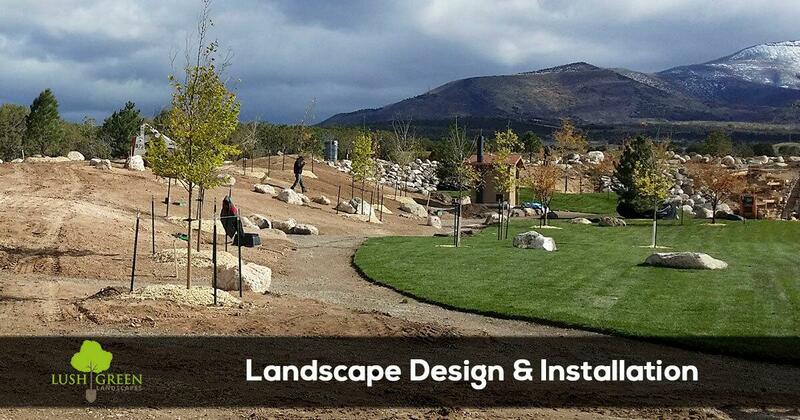 Landscape Design & Installation Services for residential and commercial properties. 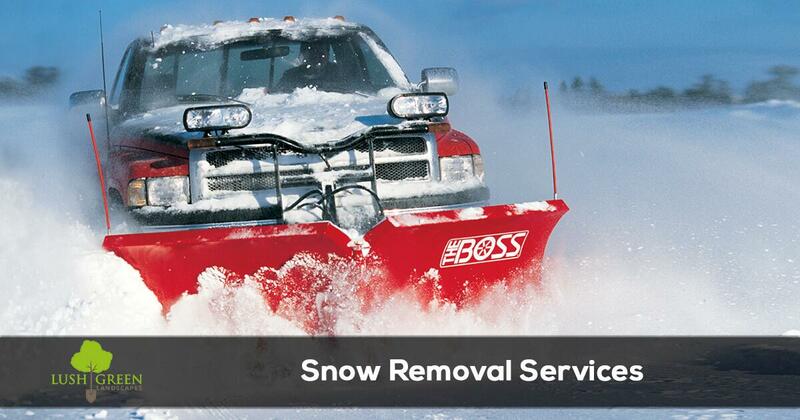 Commercial and POA / HOA snow removal services in the Grand Junction, CO area. Welcome to Lush Green Landscapes. 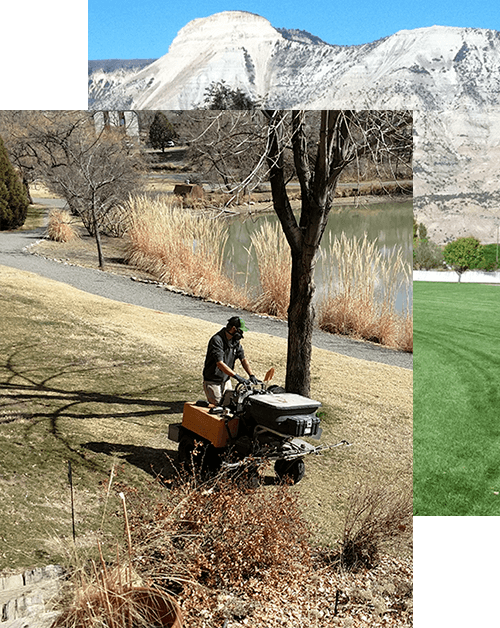 Lush Green Landscapes has been in business since 2003, serving Grand JCT, Clifton, Palisade, Fruita, Redlands, Orchard Mesa, and Fruitvale areas with top quality lawn care service, at an affordable price! At Lush Green Landscapes we take pride in the lawn maintenance services we provide and offer all of our customers fast, friendly service done right! Our Lush Green Landscapes technicians go through a comprehensive training program before entering the field, so as a lawn service customer you can be confident that you are getting the best lawn care service in the area. At Lush Green Landscapes, we offer a no hassle pricing policy, that features flat rate pricing based on the size of your yard and how often we service your property. 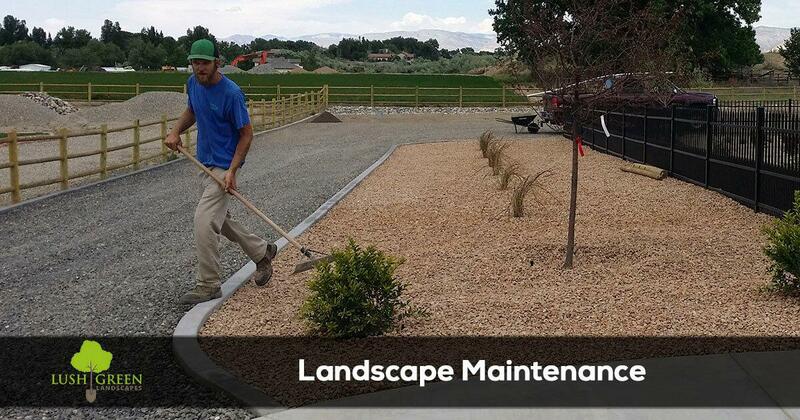 All of our work comes with a 100% satisfaction guarantee because Lush Green Landscapes works very hard to ensure our clients our thoroughly pleased with our services. Quality work, reliable and reasonably priced. Couldn't be happier. Excellent work, honest, reliable. Great experience! Top quality work! Efficient, friendly staff at a price you can afford. Highly recommended.